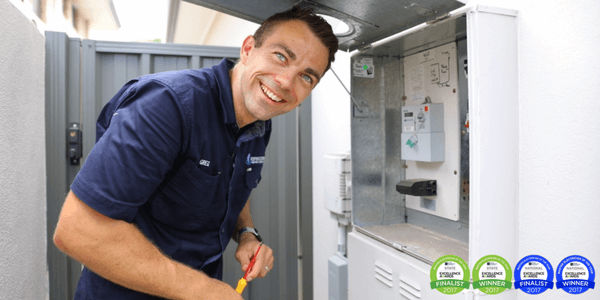 Looking for a Rossmoyne electrician that is guaranteed to provide you with the best solution to your needs? Our award winning team of electricians are waiting for your call in Rossmoyne. We are clean, tidy, professional and experienced. No job too big or too small. Call NOW so that you can have the most functional and safer home and office space.